My 3 year old son is addicted to race cars, so I decided to look for some 3D racing games that can be played natively under Linux. Unfortunately, I only found quite a few. 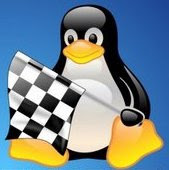 But since some of you are probably desperately searching for some decent racing games for your Linux box, I will share to you some of those games that I have discovered so far. 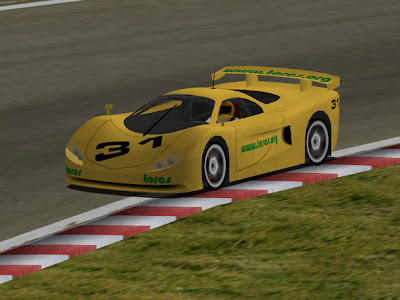 The Open Racing Car Simulator (TORCS) is considered as one of the best open source games available for Linux. 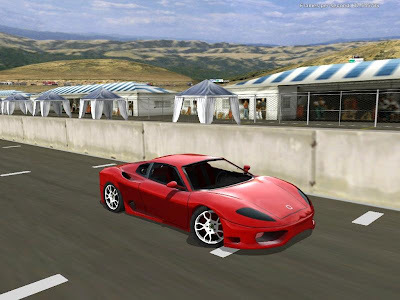 Though not as graphically pleasing compared to some of today's top proprietary 3D racing games, TORCS has a respectable graphics and an impressive gameplay that features 50 different cars, 20 race tracks, and some 50 opponents to race against. 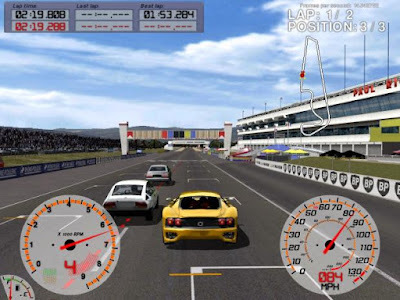 You can also download additional tracks and cars, or even join online championship races like the ‘TORCS Driving Championship’ and ‘TORCS Racing Board’. Best of all, you don't have to spend a dime, or need a powerful graphics card and CPU to play TORCS. To learn more about my TORCS experience, you can read my full review HERE. VDrift, as the name implies, is focused on realistic drift racing. Inspired by Gran Turismo, VDrift features 19 race tracks, 28 cars, fully modelled scenery, and plenty more. Also, it is powered by the excellent Vamos physics engine which performs much better than GT4 when it comes to drifting, that’s according to Joe Venzon, the creator of VDrift. Though VDrift is in the early stages of development, it is already much playable. To know more about VDrift and to download, you can visit their website HERE. This is definitely my sons’s favorite. 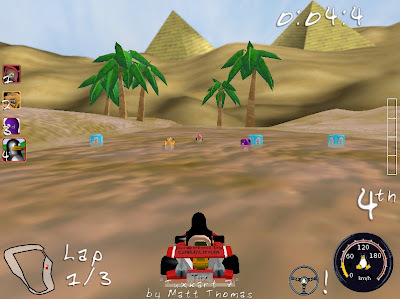 SuperTuxKart has a colorful race environment, easy controls, and a cute penguin named Tux along with other kid-friendly characters. I also enjoyed playing this game as it features plenty of race tracks and game modes. 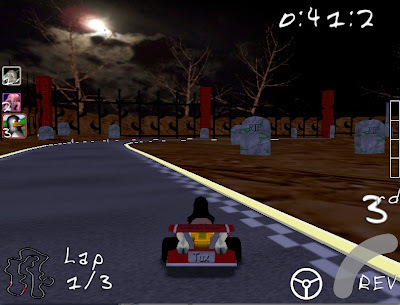 The latest version of SuperTuxKart even added 6 new race tracks, a new game mode, new Grand Prix, and music. You can learn more about SuperTuxKart by visiting their website HERE, where you can also download the game. Thanks for this. I'm gonna get one of these. VDrift looks good so I'm gonna start with it. Didn't know about any of them, thanks for this review. You missed Tile Racer. For anyone that plays Stunts back in the days, it's an absolute must-try. I'd heard of both Torcs and Tux Racer, but Vdrift was a new one to me. Pretty amazing people make games like this for free, I know they take a LOT of work.